I am interested in #4602 -5 St Joseph St, Toronto, ON. #4602 -5 St Joseph St is a - square foot Condo for sale in Toronto, ON M4Y1J6. It has 3 beds, 2 baths and was listed on Ovlix.com since March 21, 2019 by Right At Home Realty Inc. for $1,798,000. Listing agent: Armen Khnkoyan. 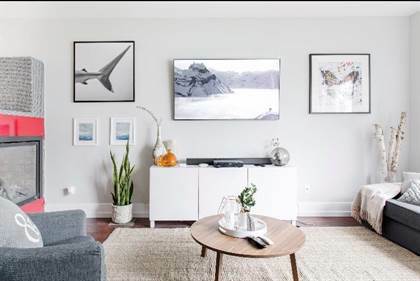 The average price for similar #4602 -5 St Joseph St real estate listings - $1,029,389 which is 30% higher than $719,865 for Toronto, and 26% higher than $563,969 for Ontario. 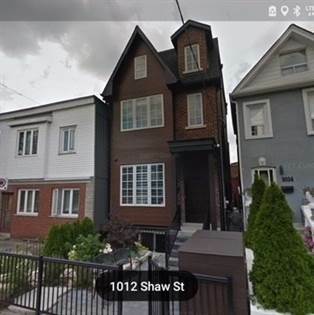 Comparable nearby homes are: 127 Northcote Ave, #th1 -220 George St, 1267 King St, 384 Bathurst St, #4601 -300 Front St W. What's near #4602 -5 St Joseph St, Toronto M4Y: Regis College, Toronto, CIRR-FM, Pontifical Institute of Mediaeval Studies, St. Michael's College, Toronto, The Carlu, Victoria University, Toronto, Alliance Atlantis, Ontario Government Buildings, Whitney Block.